Recently I returned from December Legislative Committee meetings at the State Capitol in Salem. 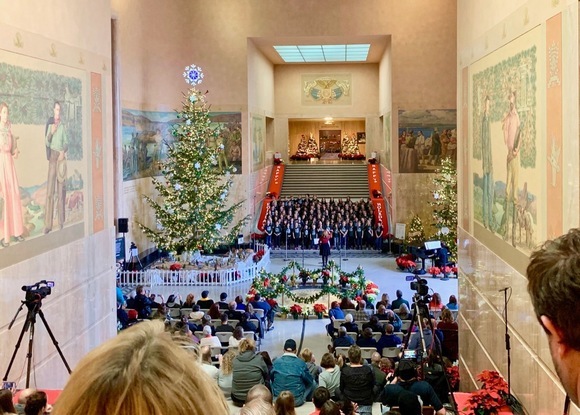 December is always a great time to be in the Capitol building, as it is festively adorned in holiday cheer, and choirs fill the rotunda with beautiful music for the season. As a Legislator, December is also a bitter-sweet time of year with legislators who are leaving and newly elected Representatives and Senators who are beginning their service. To outgoing Representatives Olson, Esquivel, Kennemer, Parrish, Buehler, Helfrich and Vial, as well as Colonel Whisnant: you all served honorably and with distinction. This job as a State Representative is challenging work and I have learned so much from each and everyone of you. I will miss you all greatly. Thank you for your service, time, dedication and sacrifice to the state of Oregon. I wish you and your families a Merry Christmas and a Blessed 2019. The 2019 long Session and 2020 short Session will be dominated by Democrats. From a plethora of tax increases (and new taxes), to new programs (Carbon Cap & Trade), to new restrictions (Guns, Housing) the progressive Portland agenda will ring loudly across the state during the next two years. However, one of the features of our Representative Republic is that the people can vote for what they want. 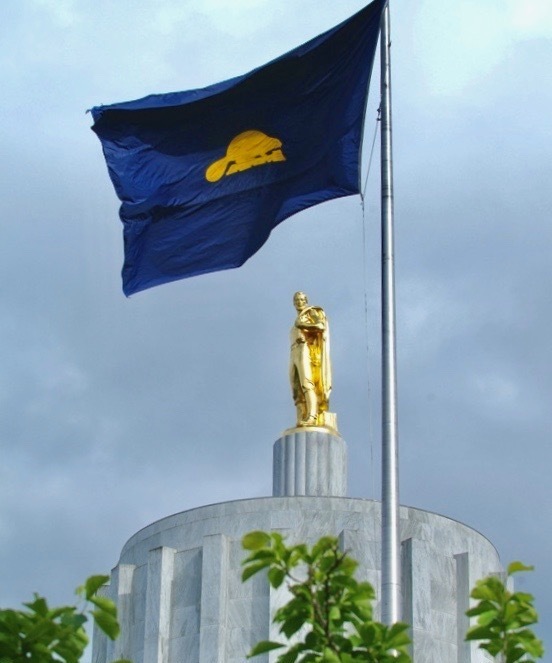 In November 2018, the people of Oregon placed the Governor’s Office, Senate and House firmly in the grip of liberal Democrats, who won elections and gained several seats to be the super-majority party. If Oregonians don’t like the results of the Democrat agenda, then Republican seats can be regained in the 2020 elections. Given the current political environment, I will continue to champion ideas that put Liberty front and center of each new policy — not bigger government. I will stand up for people in Oregon that do not agree with this socialist slate of legislative ideas. At the same time, I will also work hard to help House District 56 face this Democrat storm by bringing forth legislation and advocating for budgets that benefit the wonderful people and beautiful part of this state I proudly call home. My Dad used to tell me as a boy, “When the going gets tough, the tough get going.” Therefore, I am not discouraged this Christmas season — there is so much to be thankful for and opportunities ahead for the new year. I am blessed with many friends, family and a wife who is strong support. It is the challenges that shape us, and build the character needed to face the tough times. I am ready. Moreover, I am not alone. Therefore I ask for your support and prayers as I return to Salem to begin the 2019 long Session in January. God bless you all. May you be filled with His Joy and enjoy His Gift this Christmas. And may 2019 be our best year ever.